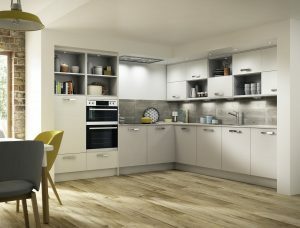 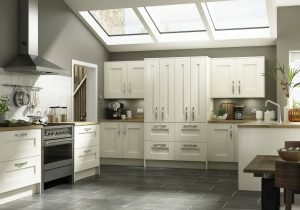 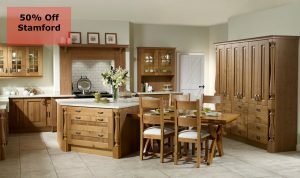 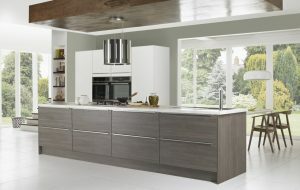 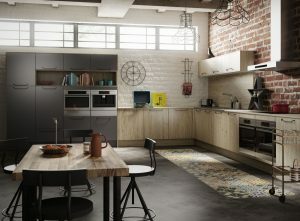 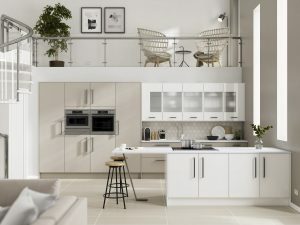 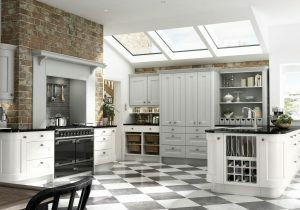 It’s a great time to buy a New Kitchen with By Design, we are offering up to 50% off selected ranges. 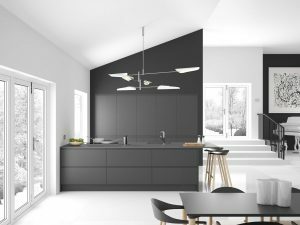 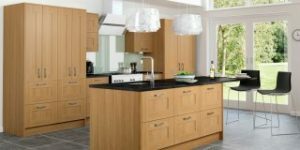 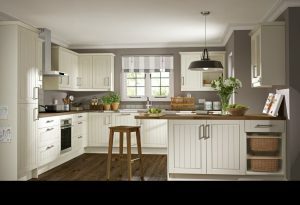 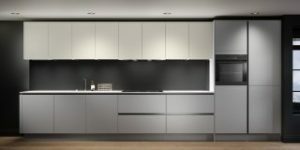 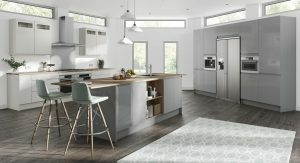 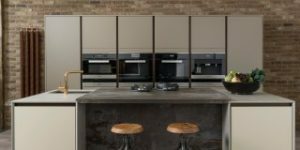 For a beautiful Kitchen, It has to be a By Design kitchen, discover our extensive Kitchen ranges today. 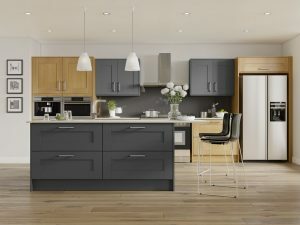 50 % OFF the following ranges, Stamford, Georgia and Alta Matt Anthracite, Dark Walnut, Pure White & Rustic Oak (including inline). 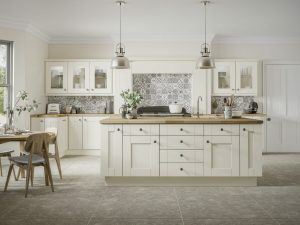 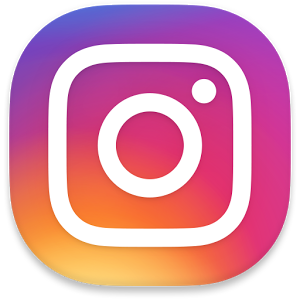 40% Off the following ranges, Austin Ivory, Oakham Blonde Oak, Alta Gloss (Mussel, Pure White, Dusk Grey & Pearle Grey, including Inline), Cranbrook (Cobble Grey, Platinum, Sage & Stone) Rockfort Ivory, Newport Ivory and Minnesota Avola Gray(including Inline). 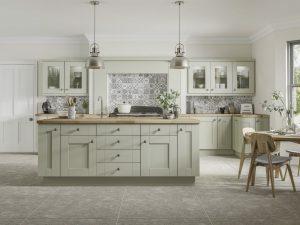 30% Off the following ranges, Wexford PTO, New York Gloss (Cashmere, Dusk Grey, Ivory, Pearl Grey & White), New York Matt Anthracite, Ashbourne PTO and Plaza (Cashmere, Cobble Grey, Mussel, Porcelain & Stone). 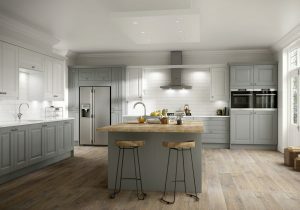 PTO = Paint to order colours Anthracite, Cashmere, Chalk White, Clay, Cobble Gret, Cooks Blue, Duck Egg Blue, Ivory, Mussel, Platinum, Pumice, Sage, Skylon Grey & Stone. 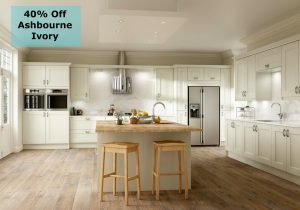 Call 01638 640 400 today for more Information, Sale starts 15th April 2019 and ends 1st July 2019.